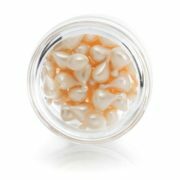 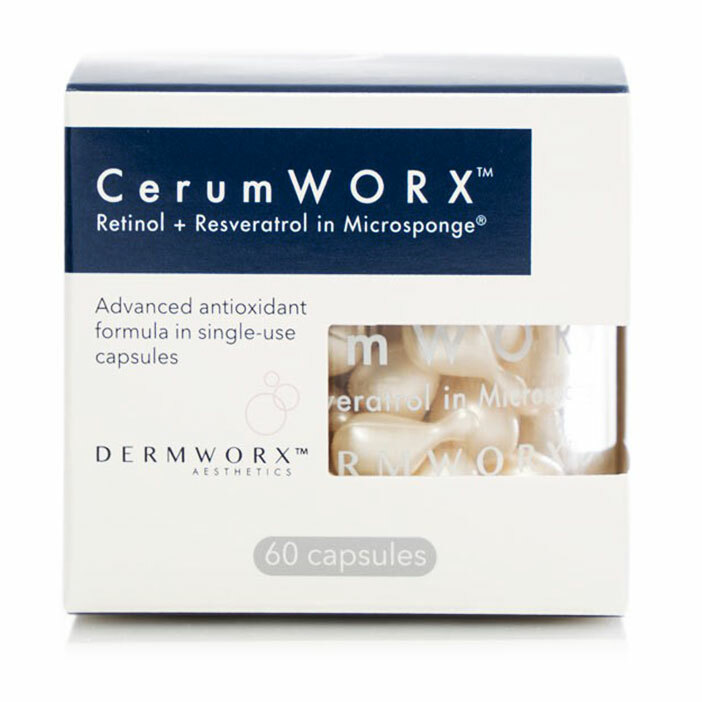 The next-generation of anti-aging. 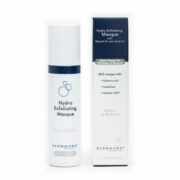 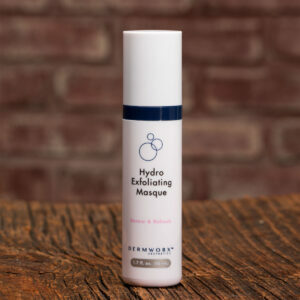 This nighttime rejuvenation formula combines both Retinol + Resveratrol in time-release Microsponge® delivery technology for a gentle long-lasting application. 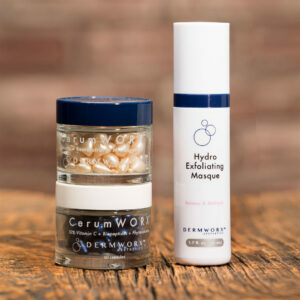 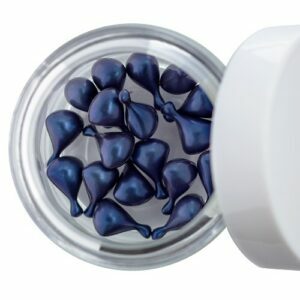 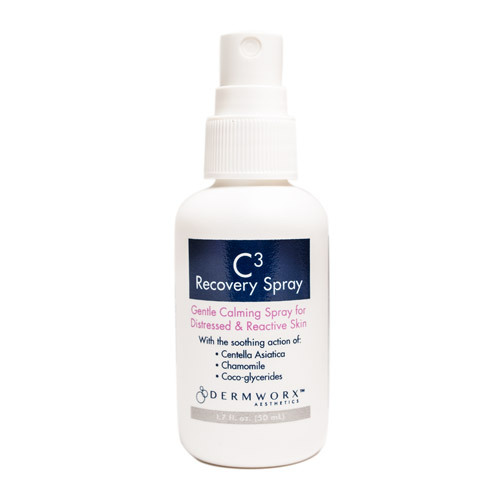 CerumWORX Night Serum is the first product globally that combines the power of resveratrol with the tolerability, formulation and slow-release benefits of the Microsponge delivery innovation. 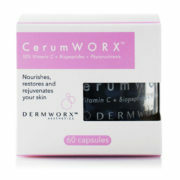 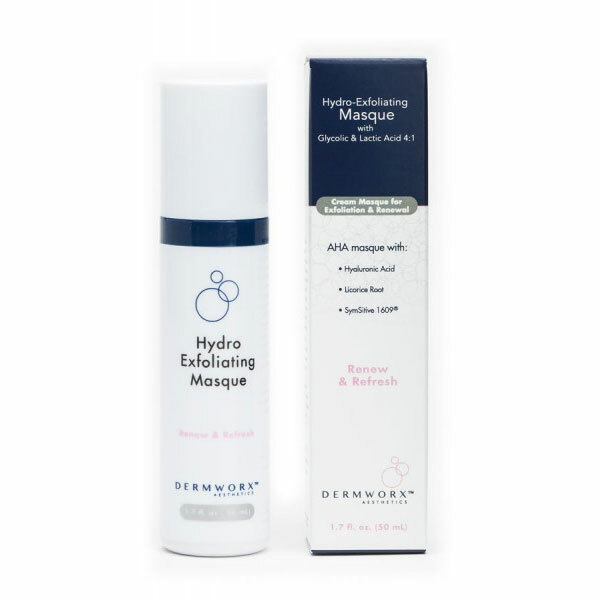 DermWORX recommends seeing a skin health physician or other professional for a comprehensive skin care plan.